I know my time here is nearly up and I should be spending every last minute now trying to take in as much as I possibly can... But every now and again I need to stop myself dead and look to the future for a while. 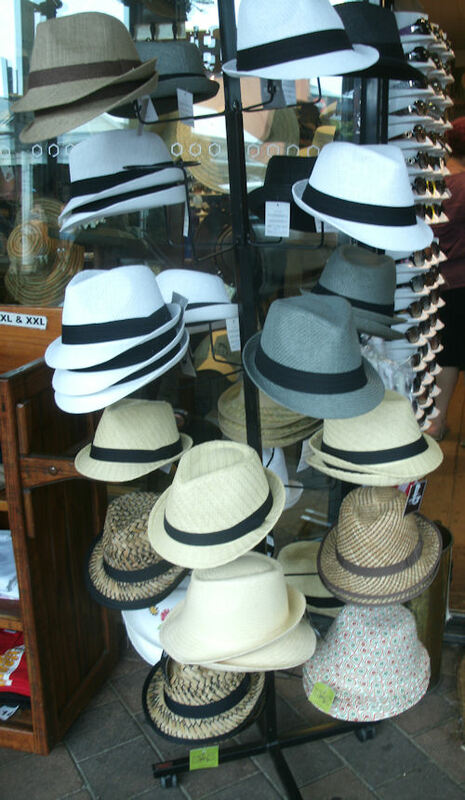 And that always takes me to the fact I need to choose a new hat for my much wanted return. Its not that I am in any way disenfranchised with the current hat I have got and continue to adorn but there is something at the back of my mind, subliminally telling me my time here is not yet complete.... It's a big place, and the people here have big hearts and I for one will miss it all. The hat thing is probably just the inner voices starting up in my head again.